WHAT?! That was my first reaction when I first heard this track play and Ghost spit his first bar! This totally came out of nowhere but I’m glad that I came across it. 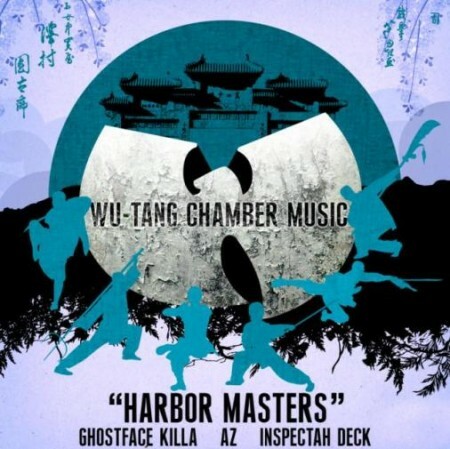 The full project: Wu-Tang: Chamber Music is dropping June 30th. Inspired by a classic soul vibe with a modern Wu twist with production by RZA and new lyrics from every member of the group featuring guest appearances by AZ, MF Doom, Noreaga and more. I don’t know why something this big has been under the radar but you can read up here. Good music with no additives or *ahem* enhancements is making a comeback!